What do you need to feel happy about being different? Based loosely on real life experiences, this heartwarming and powerful book illustrates how self-awareness, and courage help a young boy named Raymond learn the difference between seeing things as they appear to be and seeing things as they are. 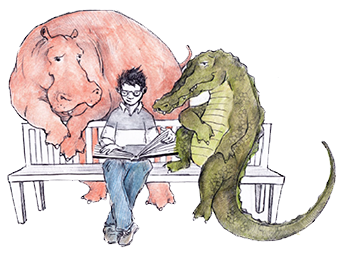 Feeling “different and lonely” Raymond befriends a hippo while on Safari in Africa. Unlike other grey hippos, this hippo is pink. Ray is soon carried into a world beyond labels and challenging assumptions. You will never guess what happens next! 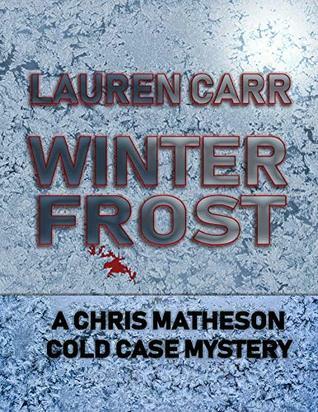 I received a free ecopy of this book for an honest review. A Different Kind of Safari is a great book for children, especially those struggling with self esteem issues. There are some interesting characters, most notable are a pink hippo and a nice crocodile, both who can talk. They teach some important lessons to Ray. For example, the pink hippo used to cover herself with gray mud because she was different from all of the other hippos but she has learned that it’s okay to be different. I wasn’t surprised when I read at the end of the book that the author is a psychologist and life coach. 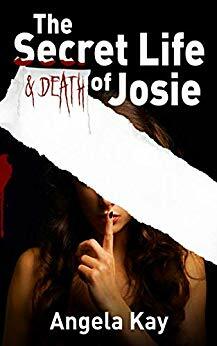 She does a great job of telling an interesting story that also teaches that it’s okay to be different and that things don’t always appear as they truly are. Inspired by real-life adventure, the story behind the story unfolded when I went on an African safari back in 2001. The trip was led by my father whose dream was to share the safari experience with his family. Little did I know that this trip was going to incite me to write a children’s adventure book but it did. The storyline made it appearance when my family spotted a pod of hippos and one was pink! My son Ray fourteen at the time immediately named her “Rosie”. Curious and wanting to learn more about this hippo we asked the guide many questions about hippos and hippo behavior. Specifically I wanted to know why the pink hippo stood so far outside of her pod. The familiarity of the guides answer took me by surprise, he explained that “Rosie” was tolerated but not necessarily accepted by the herd because of her differences. As a parent of a child with special needs I immediately felt a strong affiliation with Rosie’s situation as did my son Ray who has experienced his own challenges with acceptance. 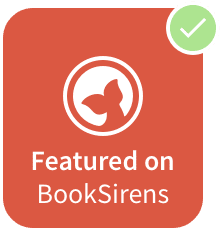 Inspired, I decided to share the story with the world by weaving them into a children’s adventure book that celebrates differences. The book is entitled “A Different Kind of Safari”. Find out what you can learn from Rosie the pink hippo, and how you can share those lessons with the children in your life. Helen Hipp’s experience raising a special needs child led her to an M.A. in clinical psychology and certification as a life coach. 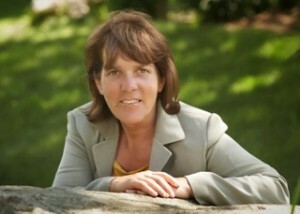 She began her career as a psychotherapist to help people find answers for their life problems. Her work eventually evolved into a coaching practice, WithinU Life Coaching, focusing on individuals with special needs and their families. Helen uses her 13+ years of counseling experience and 20+ years’ experience as a successful advocate for individuals with special needs by helping them reveal their innate ability to solve difficult situations. 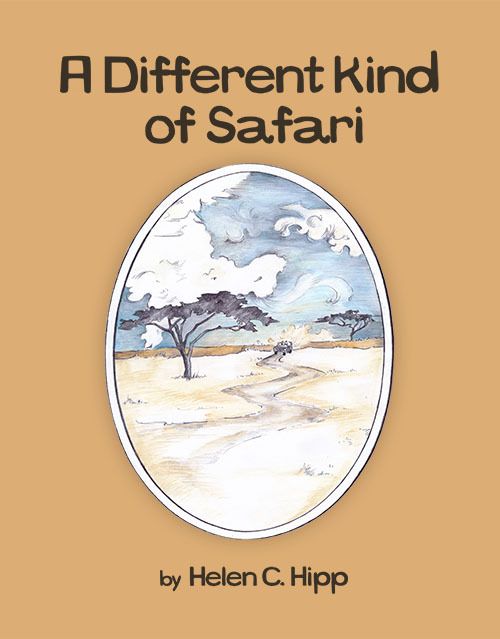 Her debut book ” A Different Kind of Safari” puts into words the essence of Helen’s teachings addressing the many questions life asks by offering up lighthearted, ever-changing perspectives that transform personal challenges into opportunities.